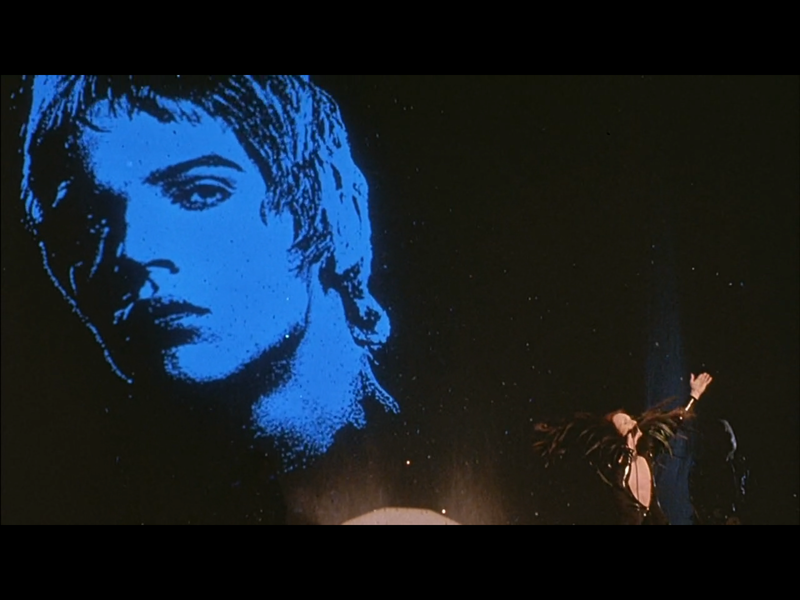 Take a minute-by-minute journey into the glittery heart of the greatest (and only) glam rock movie of the 1990s, Velvet Goldmine. Keep the glam dream alive by becoming a patron at our Patreon site! Also, support us by buying stuff via our Amazon link! Subscribe to The Whole Shebang on iTunes or Stitcher! Find us on Twitter and Facebook! Our patrons, Pop Idols all, deserve a mention! Check out the names of everyone who has contributed to the podcast via Patreon here! In Minute 114 of The Whole Shebang, Jenny and Mike talk about our final looks at Mandy and the Flaming Creatures watching Jack onstage, the honor given to Brian, Curt, and Malcolm in the silkscreen projections on the curtain at the end of the concert, and our final return to Arthur and Curt on the roof in a misty snow of nostalgia. Find us on the web at thewholeshebangpodcast.com, and on Facebook, Twitter, and Patreon at wholeshebangpod.